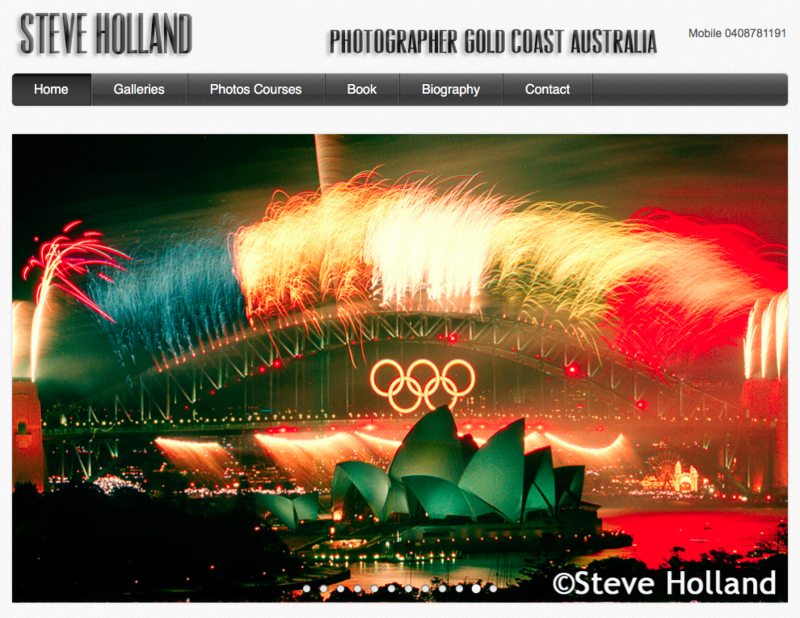 Steve Holland is a Gold Coast photographer with 30 years experience in the media industry in news, sports, corporate, magazine and PR photography. 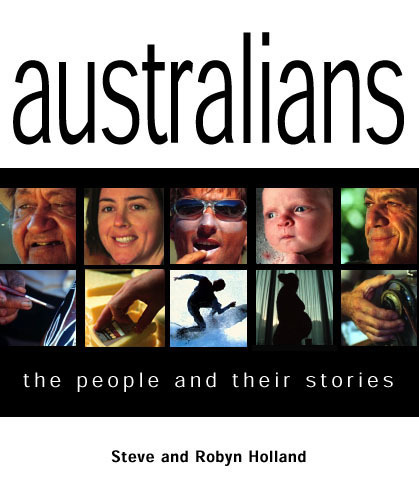 Australians is a 240 page, full colour, digital download ebook containing 60 profiles of people from around Australia. It provides a colourful, revealing and entertaining insight into a diverse nation. Robyn Holland a freelance journalist and husband Steve Holland a freelance photographer set out on a 12-month 55 000-kilometre journey to take a snapshot of Australia at the turn of the century.